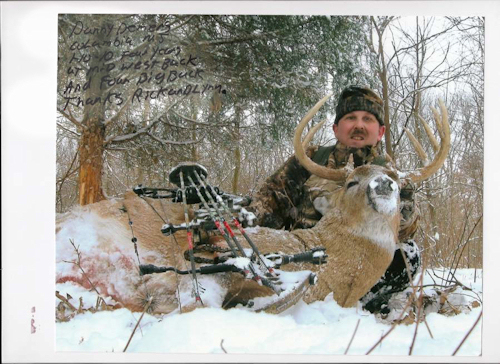 Book your next hunting excursion with Midwest Bucks! Contact us for more information! 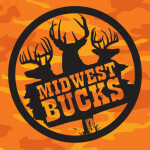 Midwest Bucks is located in the heart of some of the best whitetail deer country in the world; Clark & Edgar County, Illinois. We own 1,600 plus acres and have been able to secure over 5,0000 acres of prime whitetail habitat from family, friends and neighbors. Even though we hunt quality property, we still plant food plots, and where possible, leave corn, soybeans and turnips stand in the fields for the deer. In addition, as part of our deer management program, we require that a buck have at least a 130 inch rack before it may be harvested, therefore, a $500 fine will be charged to anyone harvesting one under our minimum. This assures that the “small ones” have a chance to grow into trophy quality animals for future hunts. Two lodges, this allows a group of four or more hunters to utilize a lodge for themselves, cooks and guides are provided for your convenience and comfort. Since we only book a limited number of guests each week, the opportunity to secure a trophy whitetail is expected to continue well into the foreseeable future. From camp you will travel to one of our many pre-scouted stand locations. Your hunt can be as challenging as you desire since our farms’ terrain varies from almost level to steep forested draws. We hunt Ladder Stands, Lock-on’s, box blinds and ground blinds, all lock-on have life lines.This allows us to accommodate hunters of all ages and physical abilities. We provide accommodations including towels, bed linen, food, meals, guides, a good time, and pleasant memories. 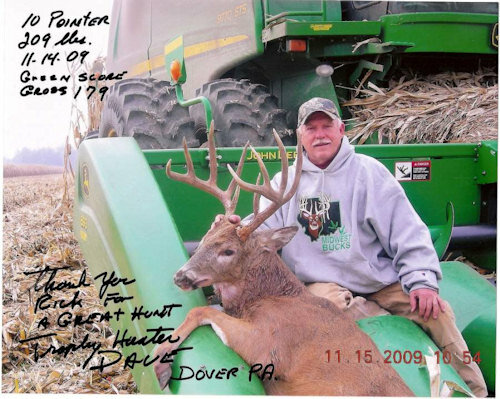 You are responsible for bringing your hunting gear, purchasing your license, meat processing and a strong desire to harvest the trophy of a lifetime. YOUR satisfaction is our goal, so you can be assured that we will do whatever it takes to provide you with a quality FAIR CHASE trophy hunt. 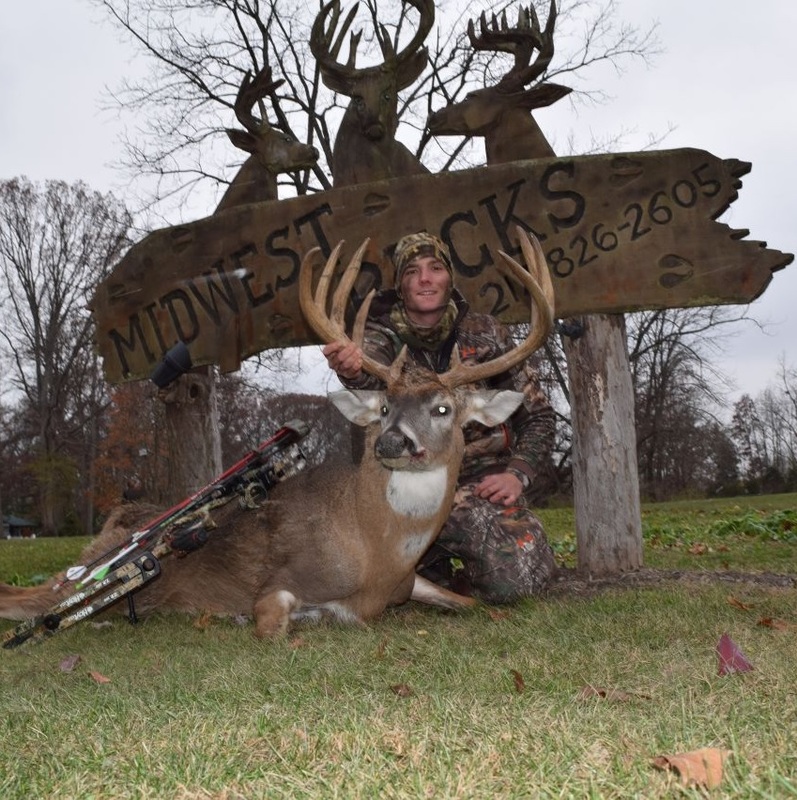 MIDWEST BUCKS does not guarantee that you will harvest a trophy buck every time you hunt with us, because; we can’t control the weather, your shooting skills, placement of limbs, brush, leaves, squirrels or other unforeseen situations or interference. You will not find a trophy buck behind every tree, nor will we tie one up for you to shoot. We do not offer a high fenced ranch hunt. Please contact us if you have any questions about our quality hunts.